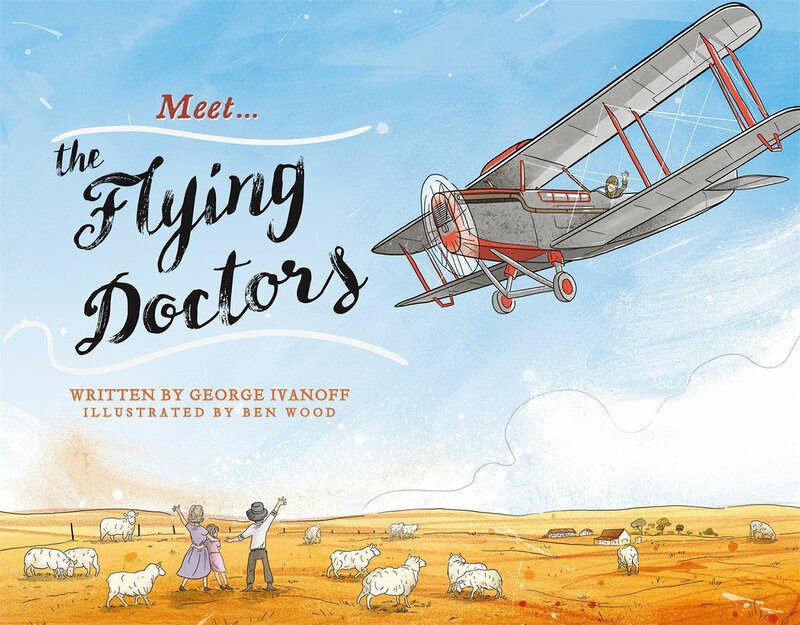 A picture book series about the extraordinary men and women who have shaped Australia’s history, including Reverend John Flynn and the Royal Flying Doctor Service. From Ned Kelly to Nellie Melba; Captain Cook to Sidney Nolan, the Meet … series of picture books tells the exciting stories of the men and women who have shaped Australia’s history. George Ivanoff is a Melbourne author who’s written more than 100 books for kids and teens, including the interactive You Choose series, the RFDS adventures and the OTHER WORLDS series. George’s books and stories have been shortlisted for numerous awards and he is thrilled that You Choose: The Treasure of Dead Man’s Cove won the 2015 YABBA for Fiction for Younger Readers.